Have problems with your Dodge Neon acting slow, transmission slipping, and or stalls? Solo Auto Electronics has replacement and rebuilt tcus ready to ship. In fact, our tcu refurbished units are rebuilt by our trained technicians. We've seen quite a few Dodge auto computers and we are sorta like experts. 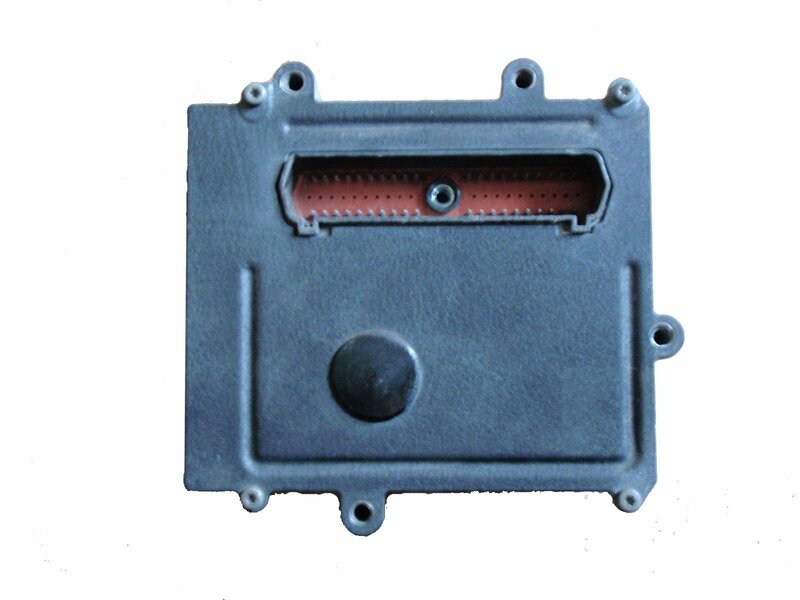 In fact, we repair more Dodge Neon tcus, pcms, and ecus, so much that we have them back-stocked and ready for shipment. All of our transmission control units come with a LIFE TIME WARRANTY. So what are you waiting for, class us today to inquire about getting a rebuilt pcm today!